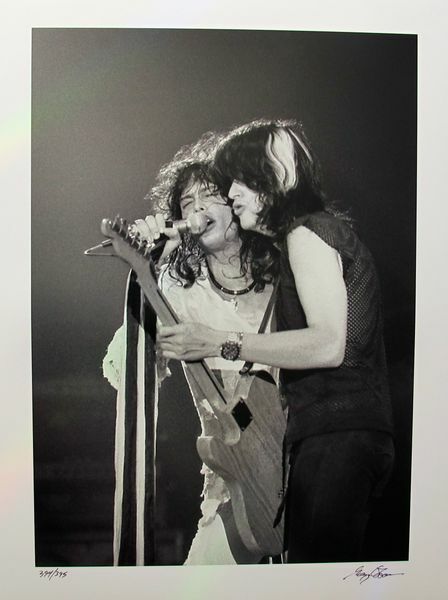 This is a limited edition photograph of Aerosmith that is hand signed by renowned celebrity photographer Gregg Cobarr. 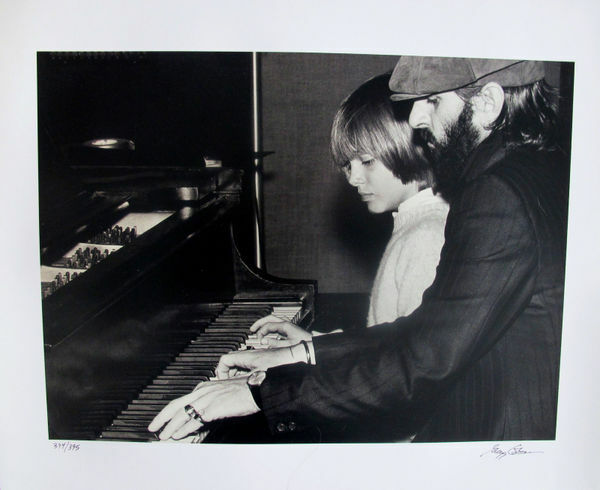 This is a limited edition photograph of RINGO STARR that is hand signed by renowned celebrity photographer Gregg Cobarr. 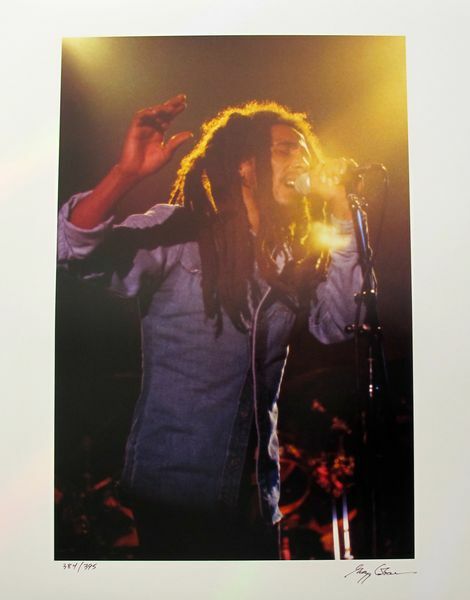 This is a limited edition photograph of Bob Marley that is hand signed by renowned celebrity photographer Gregg Cobarr. This is a limited edition color photograph of DOLLY PARTON AND THE VILLAGE PEOPLE that is hand signed by renowned celebrity photographer Gregg Cobarr. 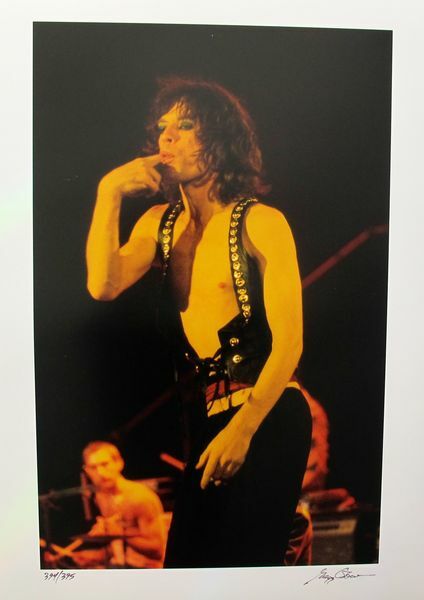 This is a limited edition photograph of Mick Jagger that is hand signed by renowned celebrity photographer Gregg Cobarr. 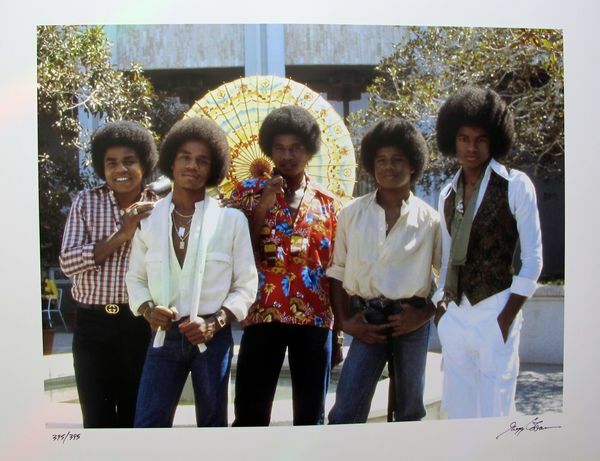 This is a limited edition photograph of The Jackson Five that is hand signed by renowned celebrity photographer Gregg Cobarr. 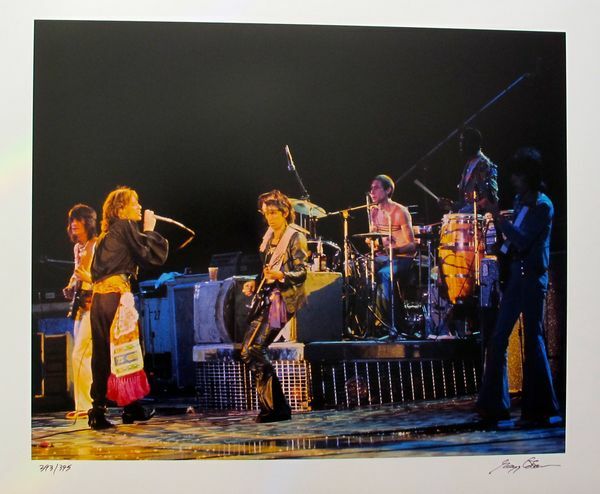 This is a limited edition photograph of The Rolling Stones that is hand signed by renowned celebrity photographer Gregg Cobarr.